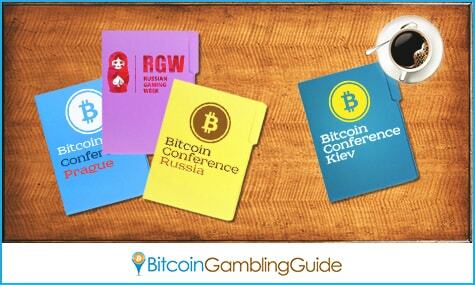 Bitcoin Conference Kiev 2015 takes a different route by introducing a new section that recognizes the significance of Bitcoin in the development of the online gambling industry. Set for a Sept. 24 schedule, this conference is the second time Ukraine’s capital and largest city plays host to an international Bitcoin event, where hundreds of attendees across Europe share knowledge, learn ideas, and build networks. With the unique section added to this year’s conference, participants can expect a day full of fresh insights and new perspectives, along with knowledge of Bitcoin’s role in gambling. Bitcoin Conference Kiev promises to present the current trends, opportunities, and various options to take in an aim to help develop the iGaming industry vis-à-vis Bitcoin. Despite the growth of the Bitcoin gambling industry over the years, it remains a niche market. Yet its contributions to the adoption of the digital currency cannot be ignored. As this year’s Bitcoin conference in Ukraine welcomes developers, entrepreneurs, financial specialists, investors, legal representatives, and various personalities operating within the Bitcoin ecosystem, it becomes the perfect venue to introduce the strong potential of Bitcoin gambling to mature and to become a key player in the wider acceptance of Bitcoin. Those attending the one-day event can explore the winning characteristics of Bitcoin that complement the online gambling industry, creating a more attractive, dynamic, and secure landscape for iGaming. 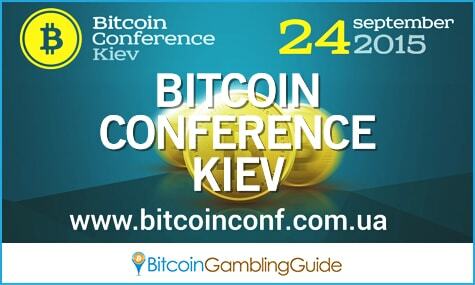 Bitcoin Conference Kiev 2015 is the latest global Bitcoin-centric event to give the spotlight on Bitcoin gambling, hinting the latter’s time to emerge as the newest market to open endless possibilities beneficial to all parties linked through the Bitcoin network. Other than the inclusion of the special Bitcoin in Gambling section, Bitcoin Conference Kiev also announced the two levels of conferences designed to suit the level of understanding of all participants. Although the conference program is yet to be released, attendees can watch out for the special lecture courses geared toward beginners or new adopters of Bitcoin. 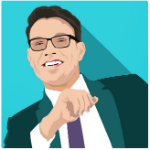 This level introduces the fundamentals of Bitcoin and cryptocurrency, ranging from how to buy bitcoins to how the blockchain functions. Engaging speakers who will share tips and useful information as well as to laymanize Bitcoin are set to grace the event. Meanwhile, those already familiar with the various industries and characteristics of Bitcoin can indulge in the series of discussions and panels designed for experts and gurus of Bitcoin businesses. Bitcoin Conference Kiev 2015 is packaged to offer a more diverse and insightful gathering made possible through the new levels and sections, as well as the exhibition area specifically catering to developers, entrepreneurs, and representatives of Bitcoin-related businesses operating in Ukraine, Europe, and the rest of the world. Interested individuals can register now to witness another assembly of the believers and supporters of cryptocurrency, working together to boost the Bitcoin ecosystem. This time, the Bitcoin gambling industry included. With the spotlight given to this niche market in the recently concluded and successful run of Russian Gaming Week in Moscow, it is only appropriate that another conference from the same region discusses the possible impacts of Bitcoin on the online gambling market. In May, Bitcoin Conference Prague became the venue for the launching of the new Endorphina Bitcoin slot game titled Satoshi Secret slot. Ukraine’s upcoming event is part of the series of Bitcoin conferences and exhibitions in Europe structured to further the development and awareness of the Bitcoin network.